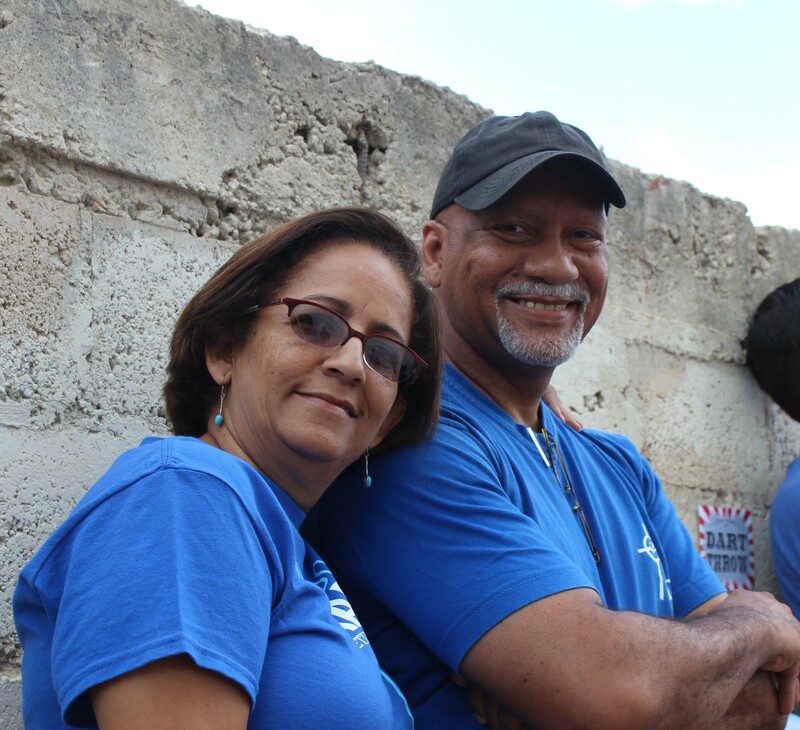 We are so excited to welcome new team-members to the Edify programs in the Dominican Republic. This summer, we were joined by Pastor Jose Ramon Rodriguez and Miss Kimberly Bontrager. Jose Ramon joins us from a background of pastoring a local church, running a Christian school and teaching at the college level. He joins us with years of experience in holistic Christian development and community building. As Edify’s Progam Director for the Dominican Republic, Jose Ramon will guide the team in planning and implementing strategic impact programs in schools, with a focus on better management and Christian leadership. Kimberly Bontrager joins us from Pennsylvania by way of Boston where she received her B.A. in Psychology from Boston University. She will collaborate on Edify’s impact measurment and English learning initiatives as Program Associate. Check out her first post here! To meet the rest of our DR staff, see here and here.